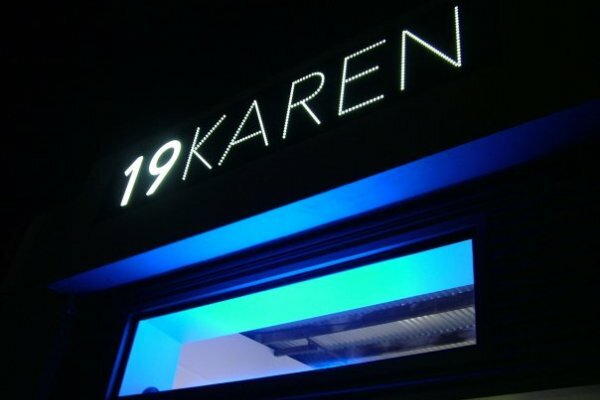 What was the inspiration with opening 19 Karen? Terri: I always wanted to have an art gallery. I started collecting art some 22 years ago. I was also married to an artist and was exposed to art from an early age. 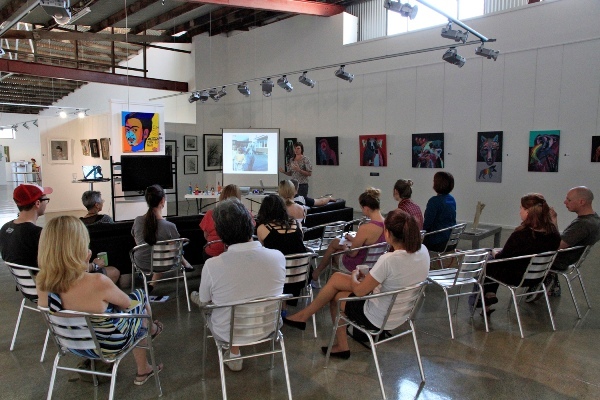 The opportunity came through another person who was looking for a space to hire for an annual exhibition she was staging for young emerging Gold Coast artists. When we met and spoke about it, I suggested we launch 19 Karen Contemporary Artspace as a commercial gallery and she agreed. We became partner and worked together for 2 years. The rest is history. Who is the team behind 19 Karen and what are their roles? Stacey: There may only be three of us in the office: Terri Lew – Owner/Director of the gallery, Katy – Personal Assistant to the Director and Stacey – Media & PR Coordinator, BUT we also have an amazing group of volunteers whose help we are truly grateful for and couldn’t be without! What inspires you about being on the Gold Coast? Terri: I love the Gold Coast! I lived here for 34 years. 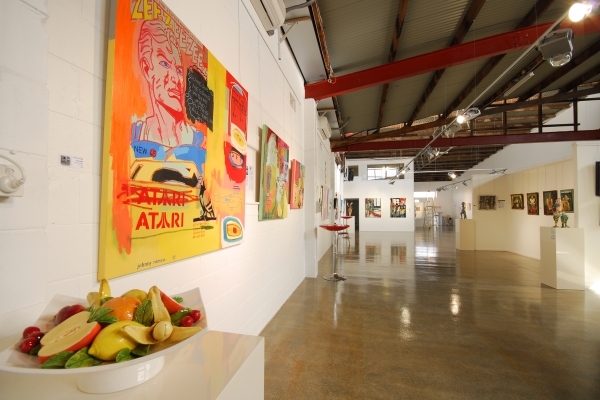 I also happen to own the building in which the gallery is occupied, so it was an easy decision to make to have the gallery on the Gold Coast. 19 Karen was opened at the same time that 2 main galleries closed. It was perfect timing. What have been some of your biggest shows, and favourite projects to date? Terri: Homage to Frida! It was the most fun and very close to my heart. 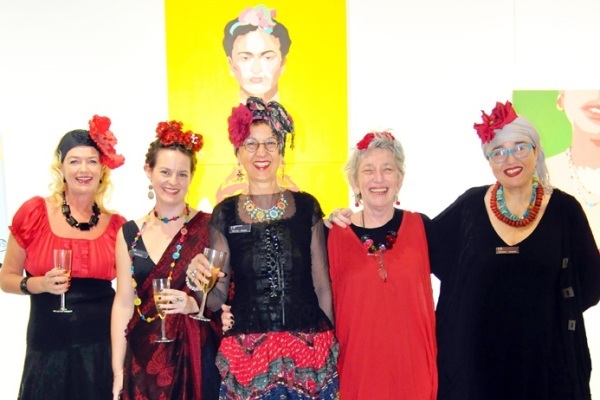 We got the public involved in dressing up for the occasion and got into the spirit of Frida. I was also very curious to see my artists’ take on Frida. Can you tell us about the building and the space 19 Karen occupies? 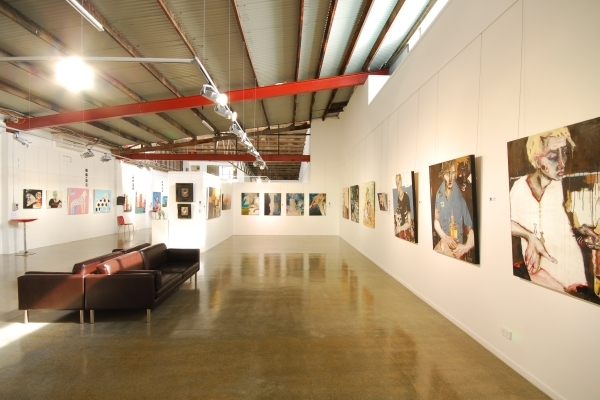 Stacey: 19 KAREN Contemporary Artspace is located in a converted warehouse space tucked away in an industrial street with the same name and number – 19 Karen Avenue. The space is amazing; that’s what everyone says when they walk in the door and it’s the only way to describe it. It’s something you have to experience and be in to appreciate. The large white walls make the art come to life. I also love it’s versatility as the gallery can be hired out and transformed for functions. What do you love most, and what is the hardest part about running a business? Terri: I love art. I get very excited when I see art that I like. I want to buy everything but I try to restrain myself as I am running out of room and I will probably run out of money if I am not careful. The hardest part of running the business is when you don’t make sales. I feel really bad for the artists who need the money to keep painting and be creative. Selling their art is a catalyst to their confidence as creative people (apart from the fact that they need the money). What new shows are coming up for 19 Karen in 2012? 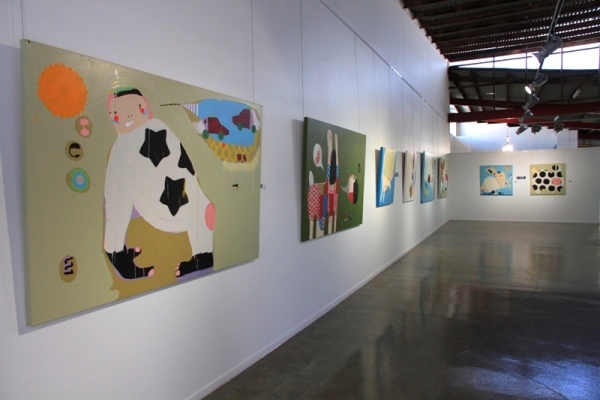 Stacey: We have a solid line up of exciting shows this year including a couple of debut solo shows from our local artists including Anne Smerdon, Abigael Whittaker and Jesse Dolman. Also there will be three International group shows this year: The Art of Spain and Homage to Hollywood, which sees our guest and represented artists creating one off pieces to suit the themes, and SMALL, a group show featuring 20+ emerging artists from the USA (predominantly the burgeoning creative scene of Brooklyn) exhibiting in Australia for the first time. 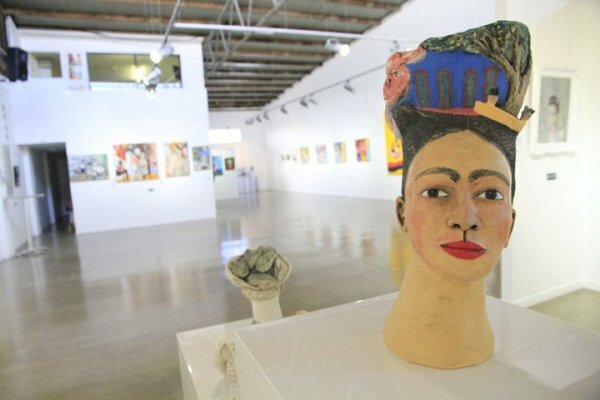 Homage to Frida was a group show held last year that was incredibly popular which makes our follow up group shows in 2012 not to be missed events! Open Tuesday to Saturday 10am-5pm. So glade you told Terri’s story. She is an amazing lady with the best eye for good art. She loves art, lives art and therefor can tell you all about art from every corner of this beautiful arty planet we all live on. Her space is perfect for a gallery. It is always filled with amazing art. If you have not been get in the car right now. She also has a shop on the highway for smaller art. That is a must see too. wow! this space is fantastic!!! Amazing photos of the Gallery. 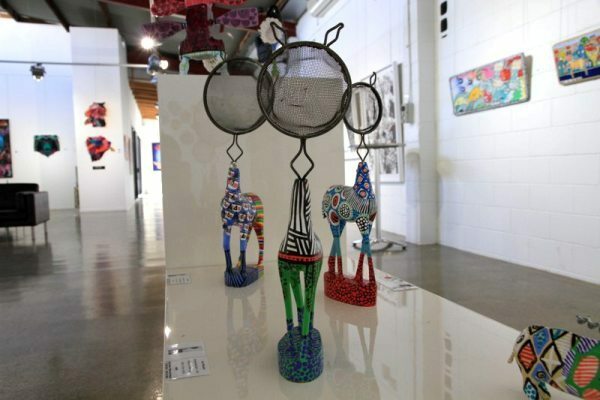 Exhibitions are always exciting and so enjoy the eclectic mix of changing artists. Thank you for your vision Terri.